Bear Mountain Contracting is a full service General Construction Company. We specialize in new residential construction, renovation and remodeling. 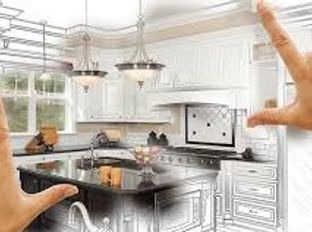 The process of custom home construction, remodeling or home renovation projects can become overwhelming for some. Our business model is to simplify the process with no surprises. We are structured to manage the process for you, from start to finish. 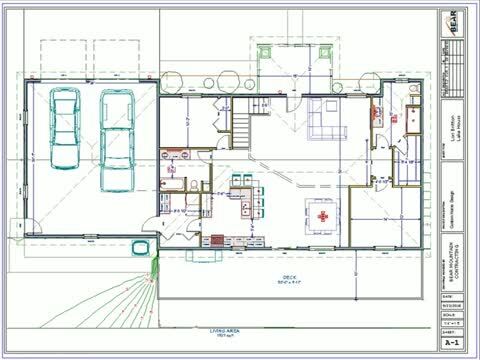 We are licensed and insured and offer 3D, in house, design for new construction and home remolding projects. If your project requires interior design consultation? We have you covered with an interior design consultant on staff. Our objective is for our customers to love their new custom home or their remodeled home by bringing their visions to life. We invite you to contact us for a free estimate on your project or give us a call and set up an appointment for a free project consult. © 2019 Bear Mountain Contracting. All Rights Reserved.